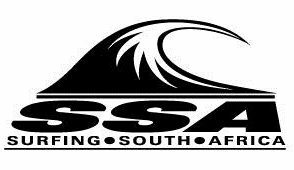 Surfing South Africa adheres to strict governance and procedures to ensure that our organisation is run professionally and ethically. We also align to guidelines and procedures as directed by SASCOC and Department of Sports and Recreation. All documentation required to ensure that we live up to our reputation can be obtained here. Should you require documentation not listed here please email us on info@surfingsouthafrica and we will make the documents available to you.